Di has been a tutor at the School for a number of years, delivering evening and summer school courses in mixed media. She has also taught at the Edinburgh College of Art and the Edinburgh Academy. Di graduated in Illustration and Design from Edinburgh College of Art and has exhibited across Scotland. Her strongly coloured landscapes in acrylic and mixed media often explore memories of growing up on the land and convey the intensity of that relationship. 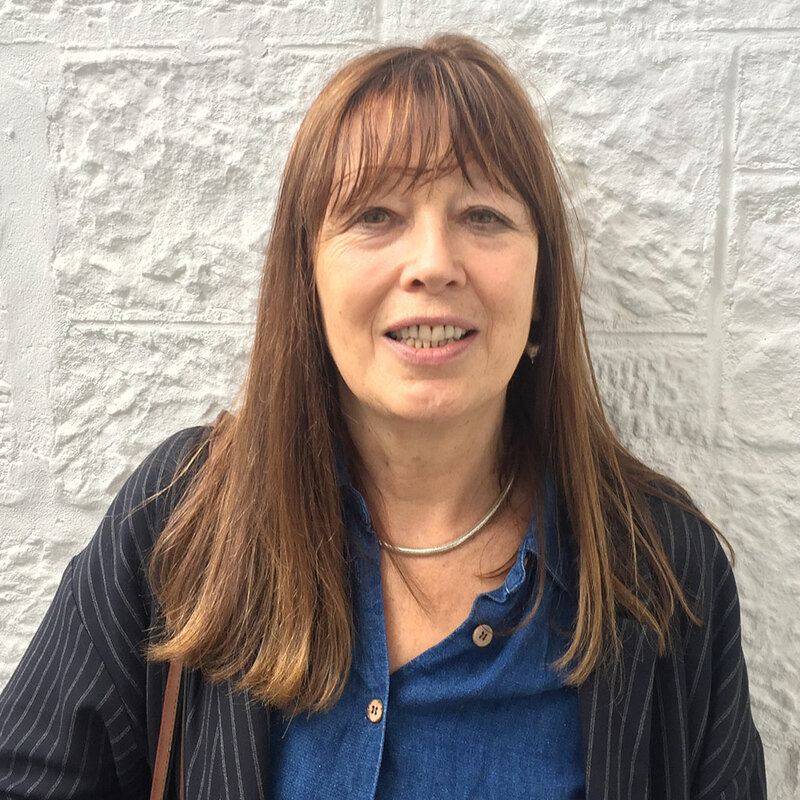 Di has been President of Visual Art Scotland and, as a journalist and commentator, has contributed to The Scotsman and the Times Educational Supplement Scotland among other media.